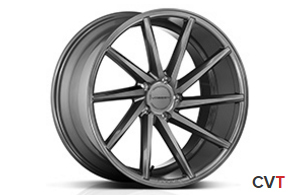 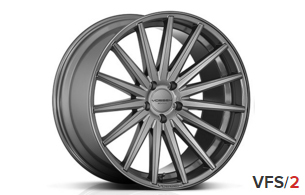 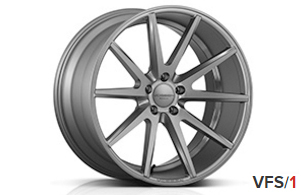 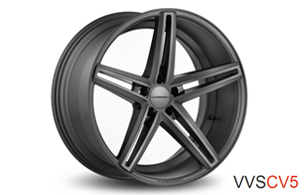 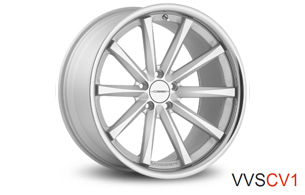 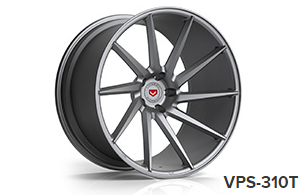 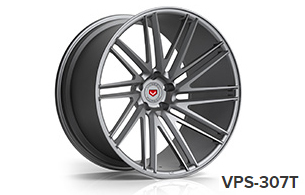 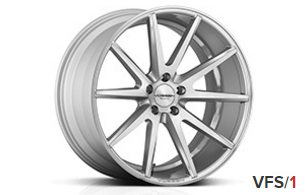 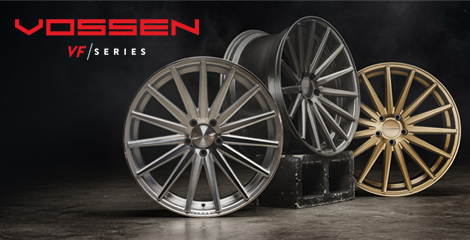 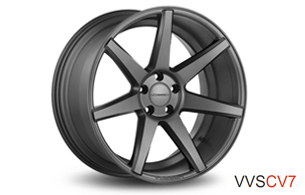 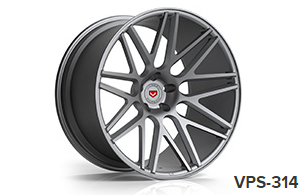 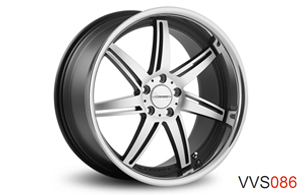 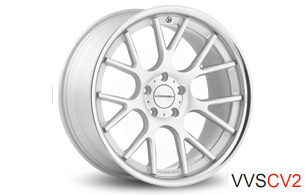 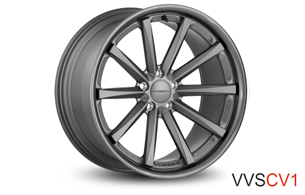 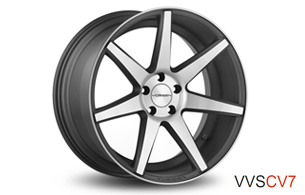 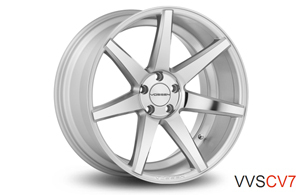 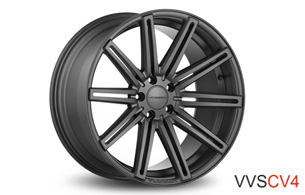 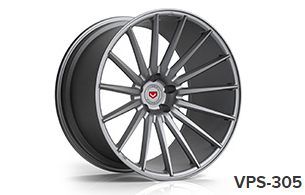 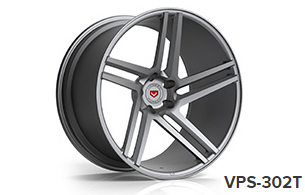 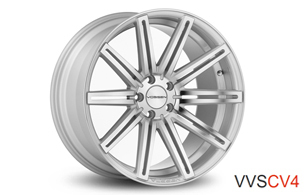 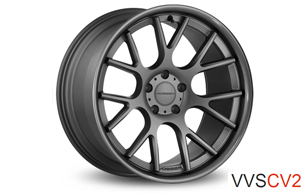 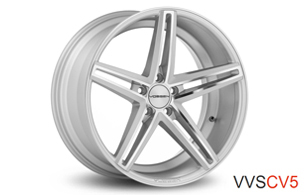 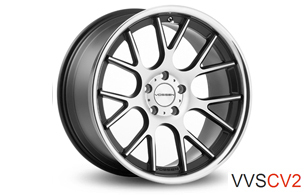 Vossen Wheels is dedicated to its vision of designing innovative styles, aspiring to provide the utmost excellence in customer service and manufacturing the highest quality wheels. 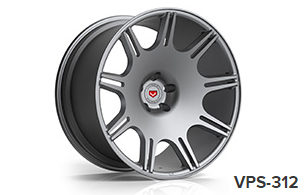 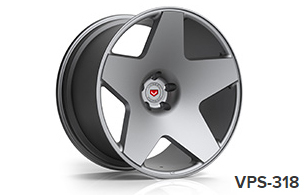 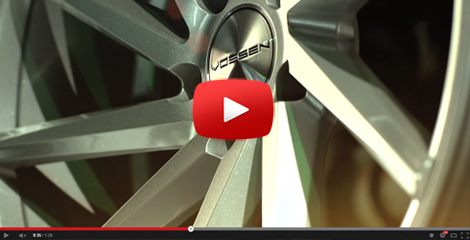 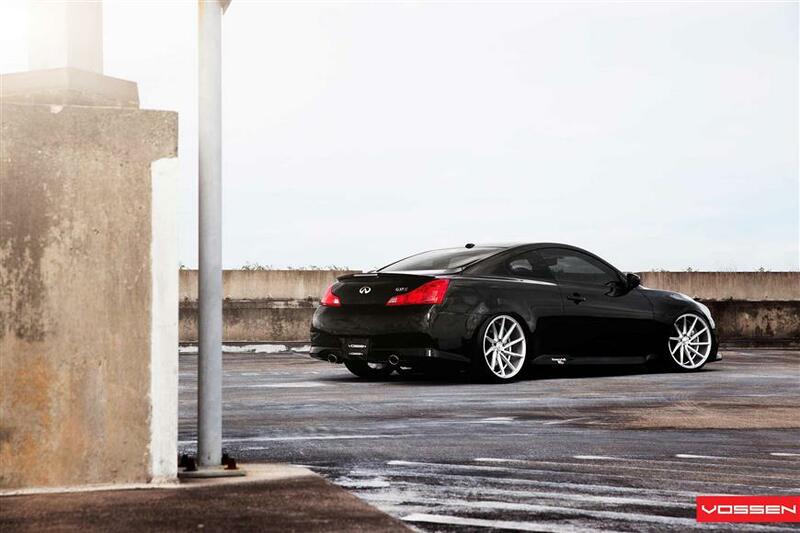 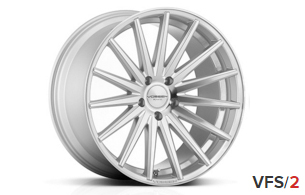 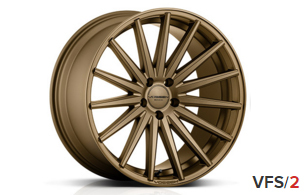 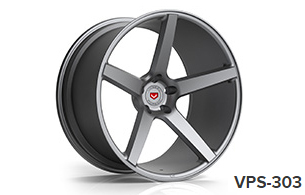 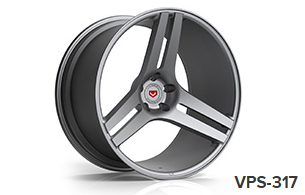 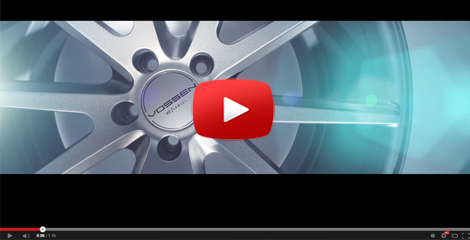 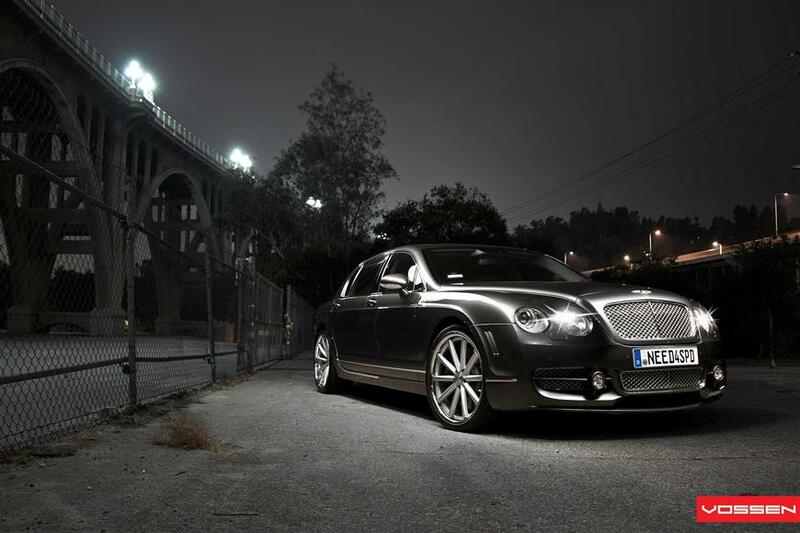 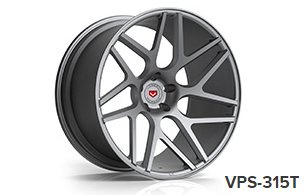 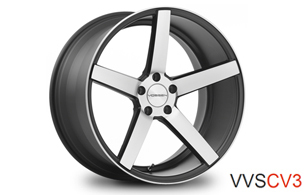 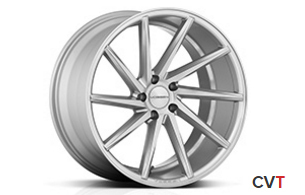 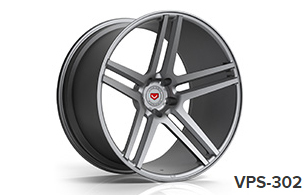 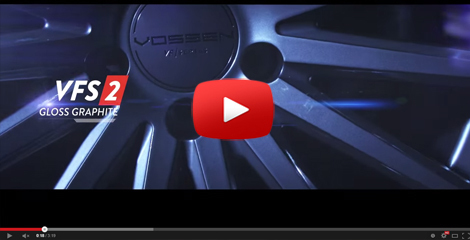 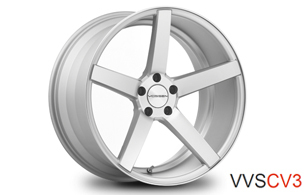 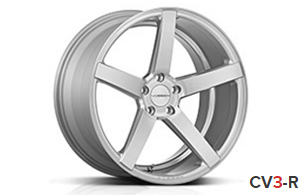 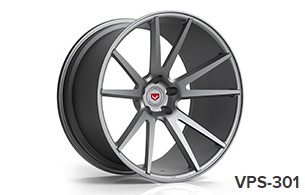 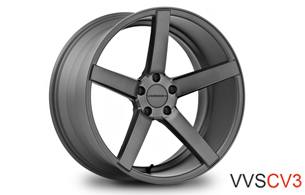 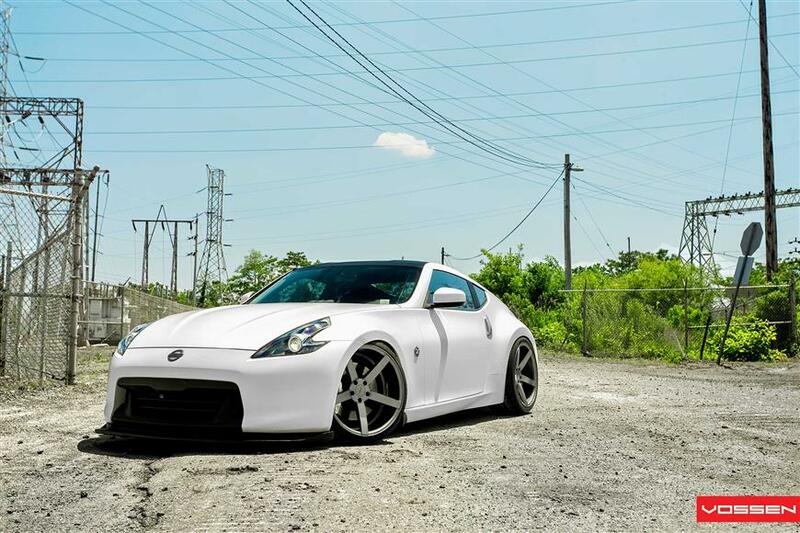 Every Vossen wheel is put through the highest standard in testing and quality control. 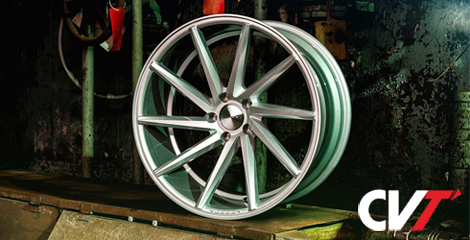 These high standards allow us to provide an industry leading five year workmanship warranty and a lifetime structural warranty, which proves we stand behind our product 100%. 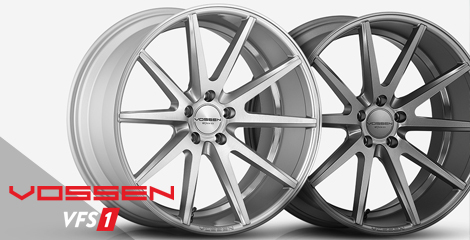 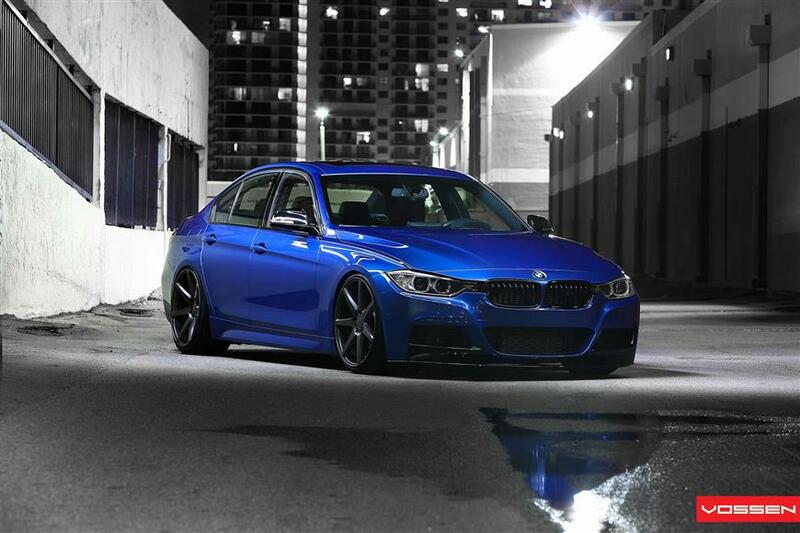 Vossen Wheels are the perfect accessory for those who are looking to stand out in a crowd, while also maintaining performance, comfort and style.